The M3 fairway woods were designed to provide plenty of distance, thanks to a moveable weight in the sole and an adjustable hosel, while making it easier to dial in just the right distance and ball flight. 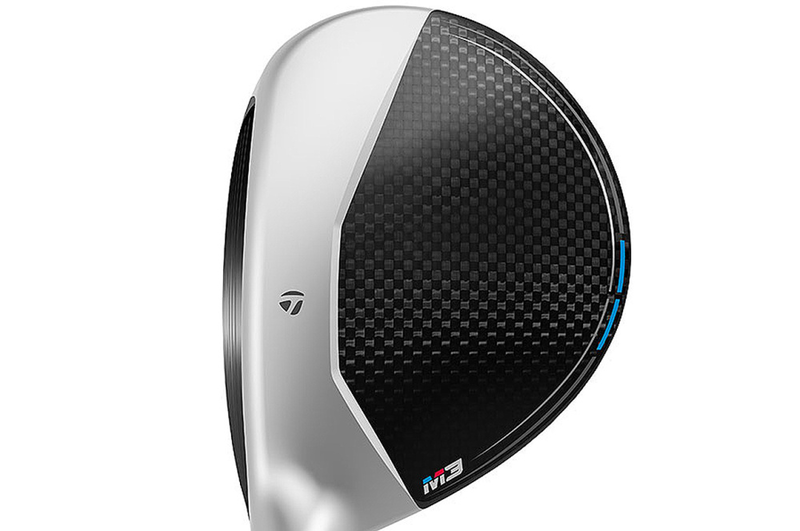 The TaylorMade M3 fairway woods take the place of last season’s M1 fairway woods, and they dramatically increase the level of customization. Price: $249 with Fujikura Atmos Red shaft (standard model) and Mitsubishi Rayon Tensei Blue (Tour model); both with Lamkin grips. 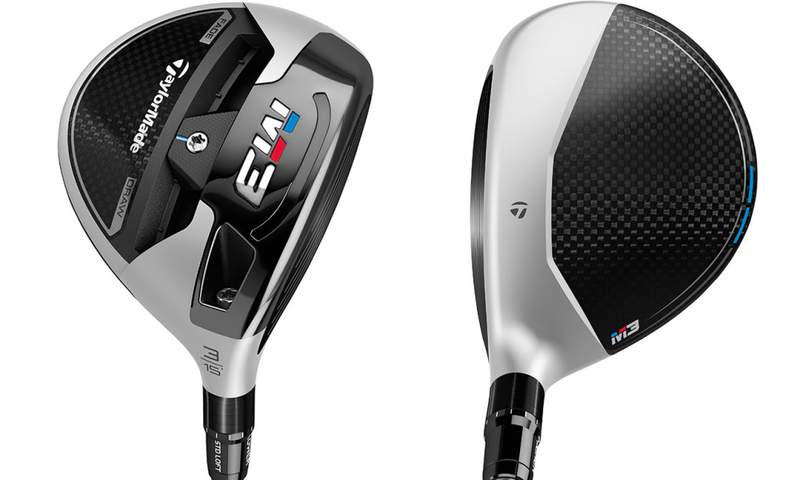 The M4 fairways woods are for players looking to maximize distance and forgiveness off the tee and from the fairway. 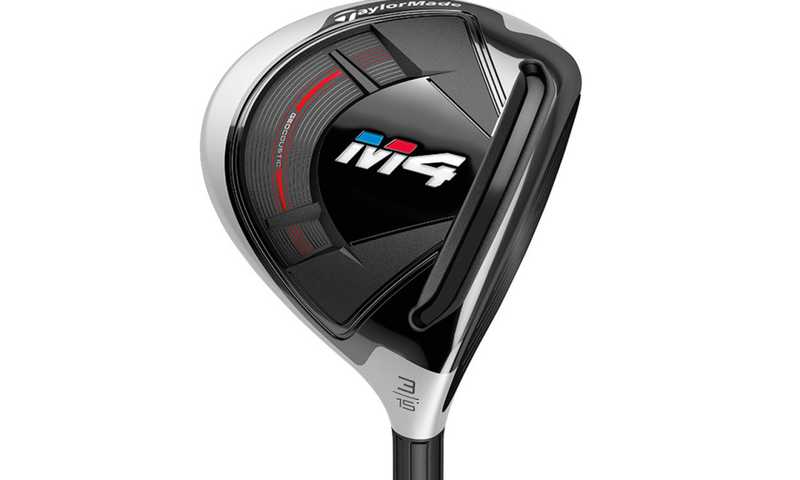 The M4 fairway woods are for golfers who unapologetically want to hit the ball farther, unlike the M3 fairways woods that were designed to appeal to players who want to dial in a precise ball flight. 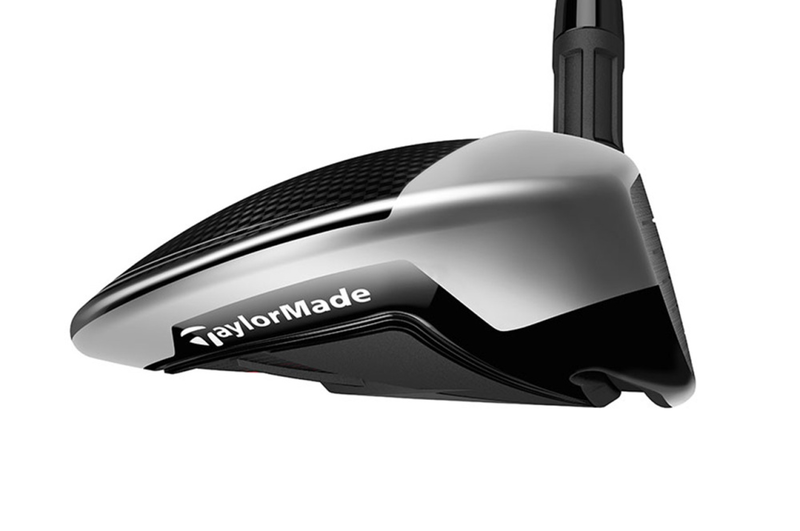 TaylorMade designed a channel in the sole just behind the leading edge. Called a Speed Pocket, it helps the ultra-thin face flex more effectively at impact for increased ball speed, especially on shots hit low in the hitting area.